The Charles Morris Center is all of the city of Savannah’s historic charm packed into one building! If you’re looking for a rustic, true “southern charm” venue, this is the place. The high brick walls and exposed wood ceilings make for a urban yet romantic reception atmosphere! 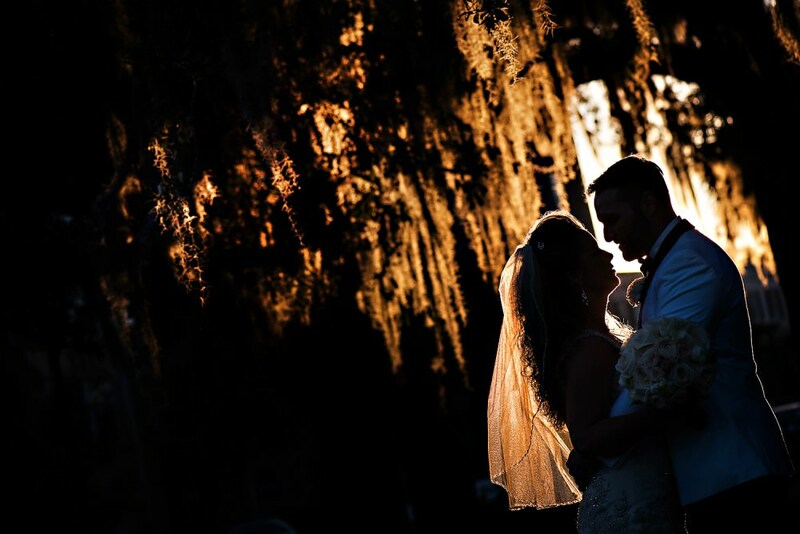 We also love that this venue is just steps away from Savannah’s historic waterfront and quaint, mossy oak filled squares!